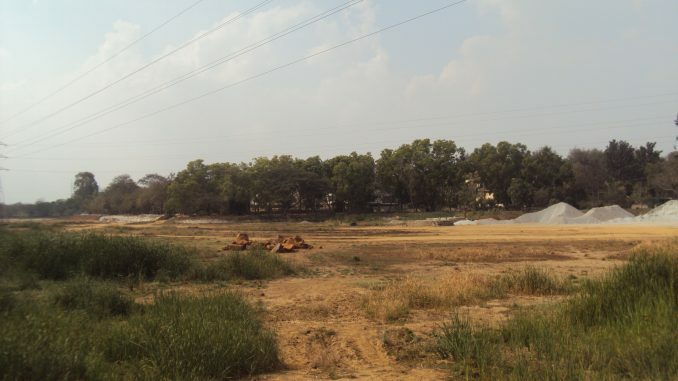 Alighting at the BMTC bus stop at Puttenahalli, and walking a few metres ahead, one can see a huge expanse of land – the Yelahanka Puttenahalli lake. The lake is completely dry, and one can’t miss three mounds of what were once islands. An open channel runs along the side, carrying sewage. 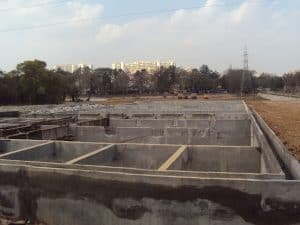 One can see construction work happening – there is a complex concrete structure which looks like a huge tank with several partitions. “Since the 1980s till the early 2000s, I used to regularly pass by this lake and it was a beautiful sight,” says Dr K S Sangunni, a retired professor from the Indian Institute of Science (IISc). He adds that sewage has been entering the lake for the last decade or so, thanks to the defunct BWSSB Sewage Treatment Plant (STP) nearby. This STP was later remodeled as a pumping station that but didn’t have the capacity to pump out the quantity of sewage flowing in. 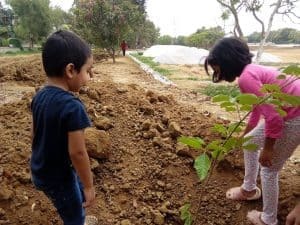 The Yelahanka Puttenahalli Lake and Bird Conservation Trust (YPLBCT) was formed in the early years of this decade by a group of concerned citizens to ensure that the lake is revived and maintained. The Forest Department which has jurisdiction over this lake took up rejuvenation and the 12.56 crore project was sanctioned in 2017. “The rejuvenation process is expected to complete by mid February,” adds Sangunni who is the Chairman of the Trust. A ‘Kere Habba’ was organised by the YPLCT and the Karnataka Forest Department on the 26th of January 2019. A panel discussion at the event saw Yelahanka MLA S R Vishwanath, IISc Professor Dr H N Chanakya, Dipika Bajpai (Deputy Conservator of Forests, Bengaluru Urban), Padmavati Amarnath, BBMP corporator – Ward 2, Satish M, BBMP corporator-Ward 4 and Sangunni discuss key aspects of the lake rejuvenation. The Forest Department has constructed a diversion channel around the lake to prevent the sewage from directly entering the lake. The sewage will be directed to an adjacent processing unit, treated and released into the lake. Professor Chanakya, who helped design the sewage processing unit, explained that it was impossible to keep the lake full throughout the year with just rainwater, therefore it was decided to introduce treated sewage water into the lake. 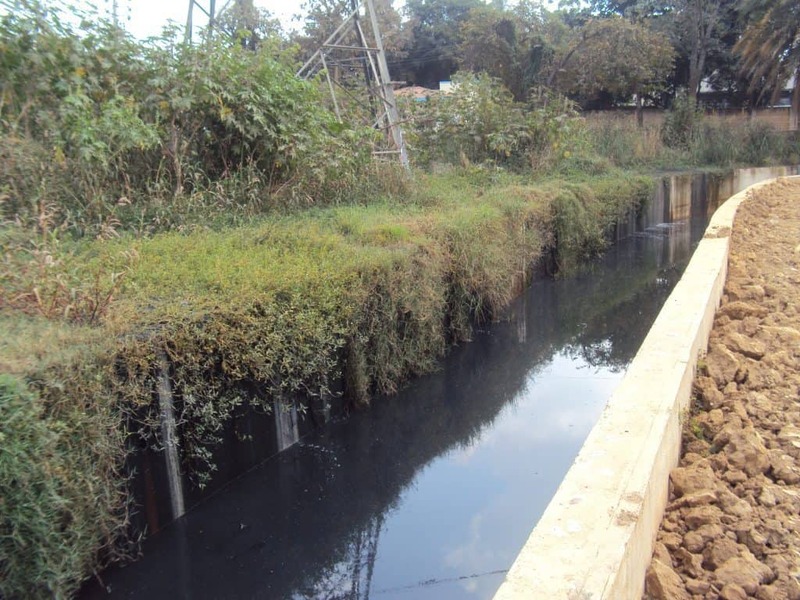 The unit will process only part of the sewage flowing in (11 litres of sewage per second) and the rest will continue to flow through the channel which leads to the STP in Yelahanka. Professor Chanakya explained how the unit is unique – he said that the sewage passes through three stages. In the first tank, the organic matter gets converted to ammonia and is left behind. In the second tank, single-celled organisms (Protozoa) are introduced which will clear the water of its turbidity or cloudiness. In the third tank, algae is introduced which will take out excess nitrogen and phosphorous. When the water is released into the lake, a certain amount of nitrogen, phosphorous and algae will precipitate through, which will enable aquatic life and thereby sustain bird population in the lake. This approach has not been tried anywhere else in Bengaluru, said Chanakya. 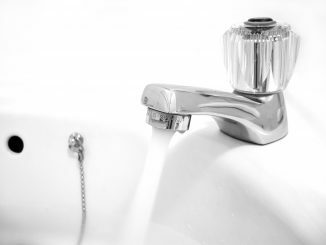 The unit will be able to pump out 1 million litres of water per day into the lake during summers, and 0.3 million litres of water per day during winters. Dipika Bajpai said that the processes of de-watering and desludging was completed. She added that the silt traps which would prevent plastic and other garbage materials from entering the lake from the storm water drains during monsoons, and the processing unit were in the final stages of being installed. 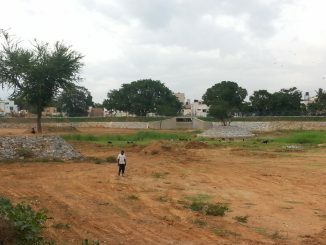 She hoped that the rejuvenated lake would be ready and inaugurated by mid-February. Sangunni said that they have constant challenges with the BWSSB. 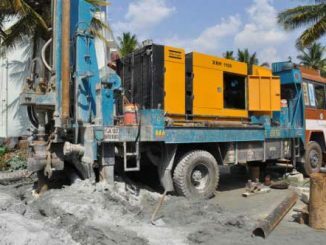 “Initially it was because BWSSB had broken a manhole near the storm water drain. The sewage had started to enter the lake through the drain. Currently the problem is that BWSSB has opened several manholes and connected pipes to the pumping station through the lake. Just because it is convenient for them to have pipes along the lake, they have done so. This is against government guidelines. And this will result in seepage or overflow of sewage into the lake,” he explained. This concern was reiterated by Dipika Bajpai, who said the Forest Department is also concerned by BWSSB’s pipelines passing through the lake. The trust has approached the Lokayukta and demanded that BWSSB adhere to the proper guidelines.